CEDAR FALLS — As public support for Iowa’s universities governed by the state Board of Regents is on the decline, postsecondary academic institutions are ramping up their financial-aid offerings to students. While the effects of the state Legislature’s midyear budget cuts to the regent institutions’ financial-aid programs — which amounted to approximately $18 million across the University of Iowa, Iowa State University, and the University of Northern Iowa — remain largely unknown, the regents discussed the universities’ 2015-16 financial-aid report at their June 8 meeting at UNI. 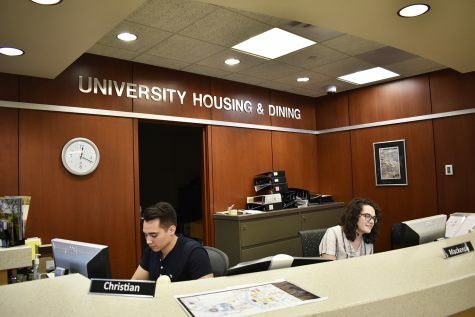 The regents’ report revealed that as the institutions’ financial-aid awards rise, students graduating from the universities are seeing a drop in indebtedness upon their departure. 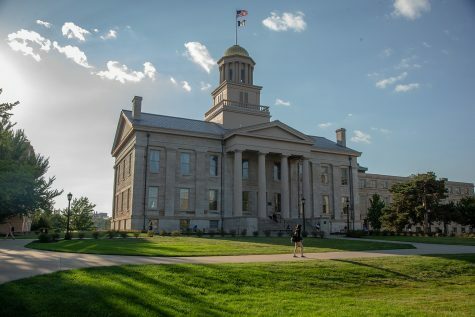 According to regents’ documents, UI students graduate with $26,557 in debt on average. In 2014-15, the national average was $28,100. 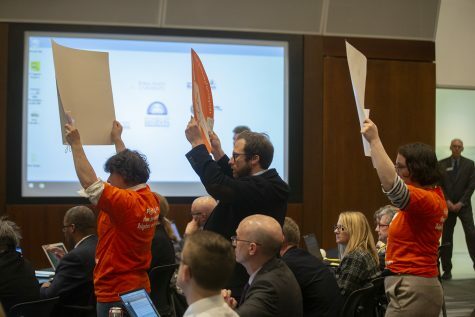 Jason Pontius, the regents’ director of institutional research, said at the regents’ June 7 Academic and Student Affairs Committee meeting that more than $1 billion was awarded to students. He noted a decline in the percentage of that money coming from the federal and state governments. Pontius said 6 percent of state aid is given to students attending regent universities, but compared with other states, in regard to state aid, Iowa has the lowest percentage of need-based grants given to students at public colleges. Although the report shows a decline in student loan debt, likely thanks to the boost in financial aid, the fiscal 2017 midyear budget cuts cast a shadow on the UI’s affordability down the line. UI President Bruce Harreld said in a February interview with The Daily Iowan that philanthropic efforts to raise money will contribute to scholarship programs as time goes on. Through donor money, the UI funds scholarship programs, research, and other major university programs or initiatives, so long as it aligns with the donor’s wishes. 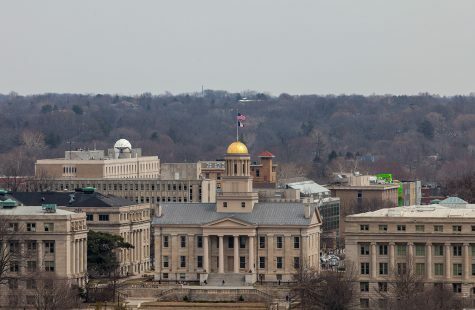 The UI announced in February its nearly $2 billion For Iowa. Forever More. 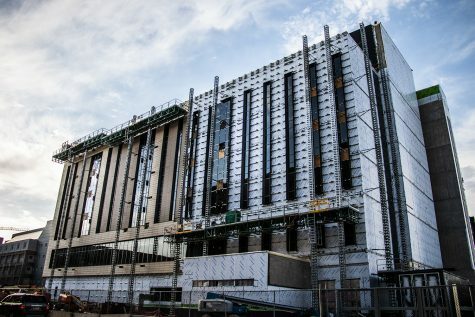 fundraising campaign total; of that amount, $52 million will be put toward student financial aid, according to campaign documents. 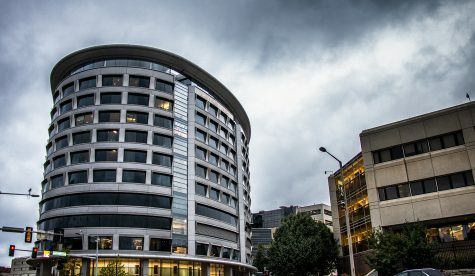 Despite these contributions from philanthropic efforts, private donations do not entirely replace the money the state provides through appropriations. 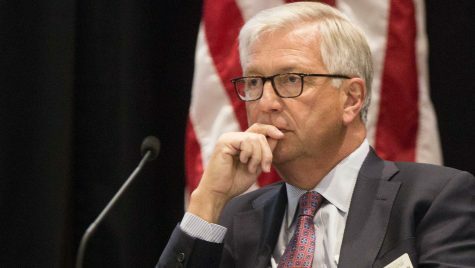 Harreld announced in February that the UI would eliminate certain scholarships, mostly ones that contributed to legacy students, as one way of responding to the midyear budget cuts. 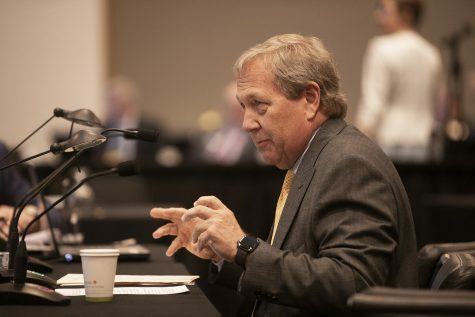 At the regents’ June 8 meeting, Harreld discussed prioritizing first-generation and underrepresented students in the UI’s financial aid models. 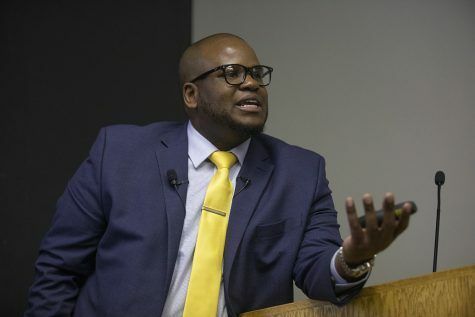 “I think that the bigger question is continuing to make sure we use that money wisely and refining and improving to identify specific students who need it,” he said. 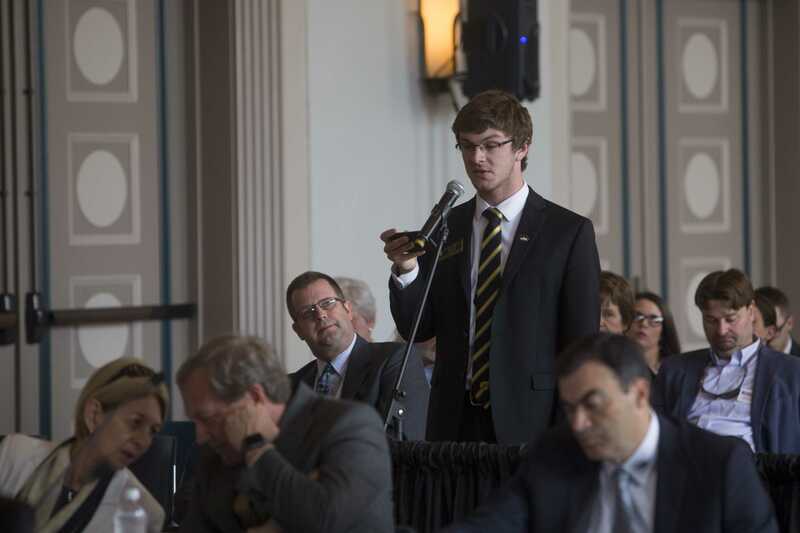 Prior to the regents’ approval of a tuition hike, UI Student Government President Jacob Simpson said in a statement at the regents’ June 8 meeting that neglecting to determine who will be able to access and afford a UI education would lead to barriers between the UI and incoming low-income or unrepresented students, echoing Harreld’s sentiment. 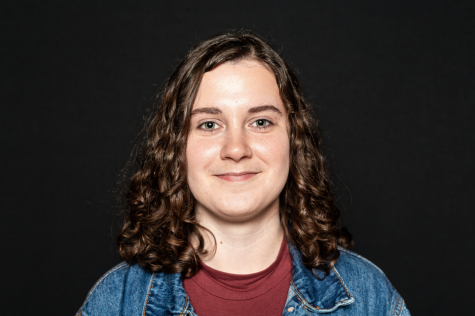 Simpson encouraged the UI to use financial aid as a mechanism to provide accessibility and affordability for students burdened by rising tuition.